Only 12% of the top 50 British websites have taken steps to comply with the EU Cookie Directive with an onscreen pop-up, banner or tab informing users about cookies on the site, according to a new report from TRUSTe. But while this number seems low, the study found that none of the top sites in France or Germany has taken any steps towards compliance. 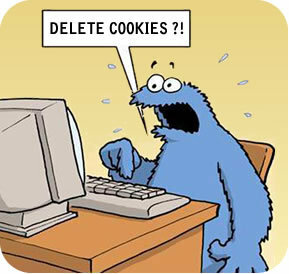 TRUSTe’s findings reflect the fact that the Information Commissioner’s Office has said it will adopt a soft approach towards enforcing the cookie law, which came into force earlier this year. Yesterday, Microsoft unveiled to the world its Windows 8 Release Preview. The release will be the last before Microsoft ships Windows 8 later this year. The Release Preview contained plenty for industry observers and the curious to digest. There are performance improvements, more apps, better support for multiple monitors and so on and so forth. With only two days to go until the EU E-privacy Directive comes into affect, a new survey has found that only 24% of online consumers are aware of the new law. 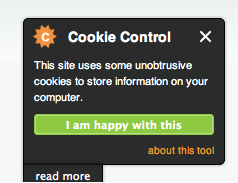 This is despite the fact that 84% of respondents in the TRUSTe survey said they are aware of cookies. 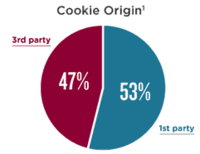 A similar survey we ran in April with Toluna Quick found that 69% of online consumers are aware of cookies and what they do. The findings of these two surveys prove that people generally know what cookies are, yet in our survey only 23% said they would be happy to say yes to cookies.